What Are The Top Skills Event Planners Need In 2018? The role of the event planner is going through a major transformation. 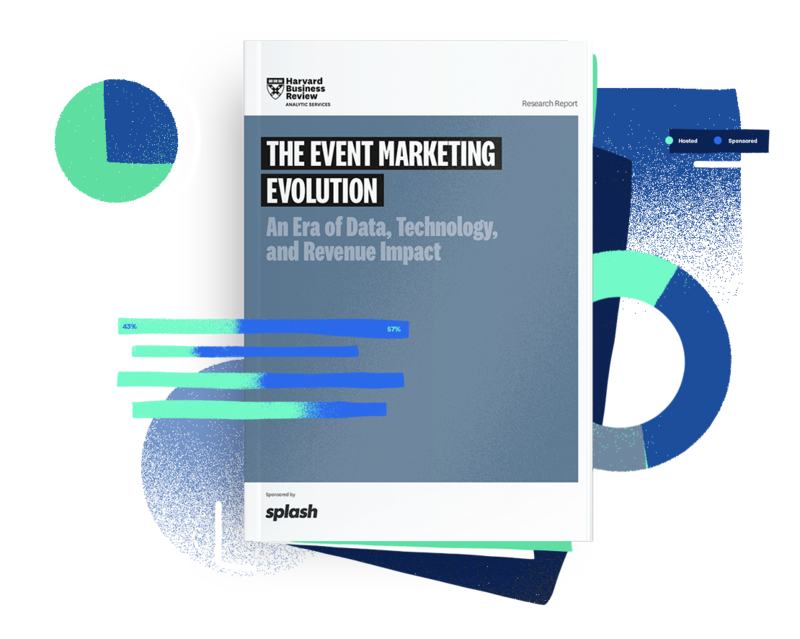 While the event planner role still encompasses overall event management (vendors, venue details, production, and more), it's evolving into something more performance-based. 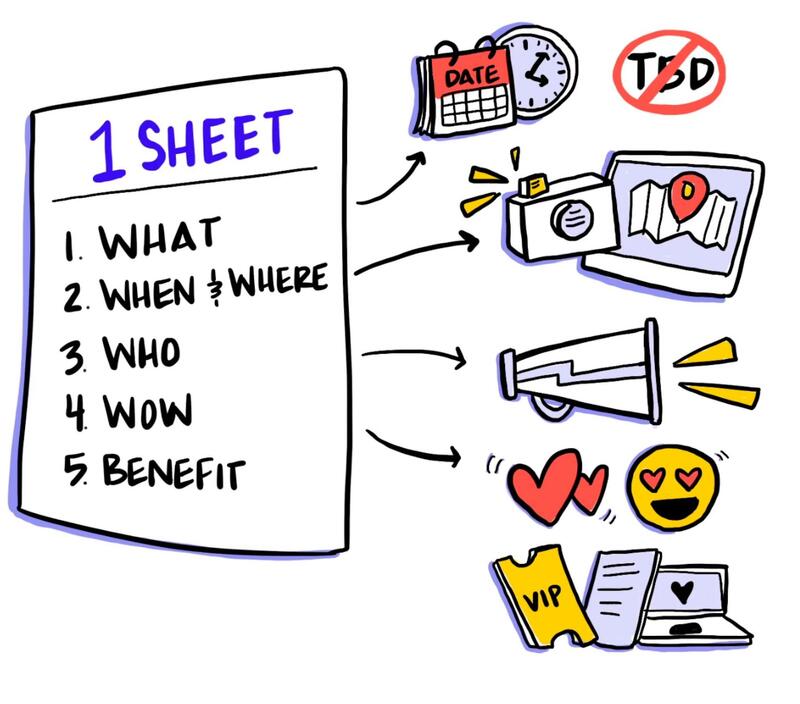 Now, event planners are expected to actually prove the value of their event, and how it affects the bottom line of their entire business. 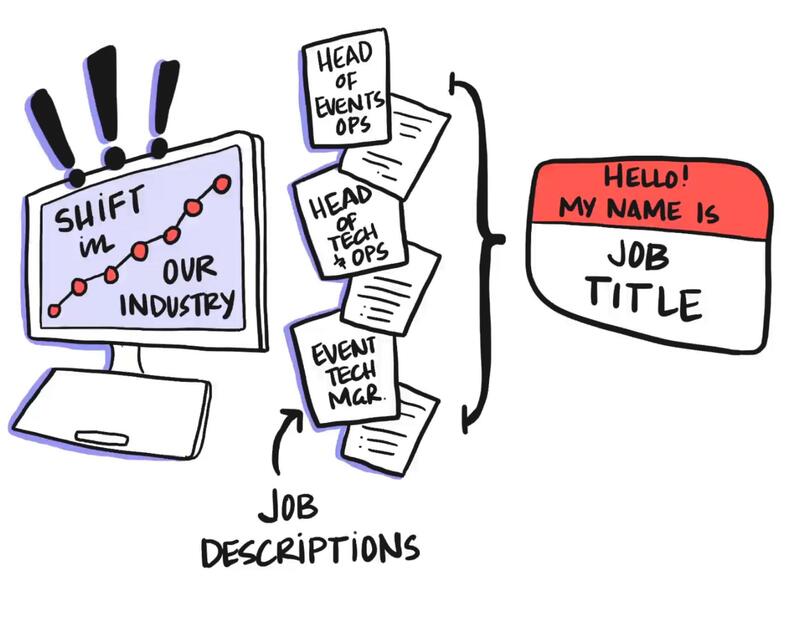 In this Run of Show Weekly video, we reveal the four main skillsets — in real job descriptions we've found — that future VPs of Event Planning need in order to evolve with the rest of the industry. Want to see more Run of Show Weekly videos?  See our archives page here and subscribe to stay in the loop. Today we're going to leave our calculators behind and talk about why we got into events in the first place. Partners are incredible -- they help you bring in new audiences, they can often decrease line items, and they can often make your event look super legit. 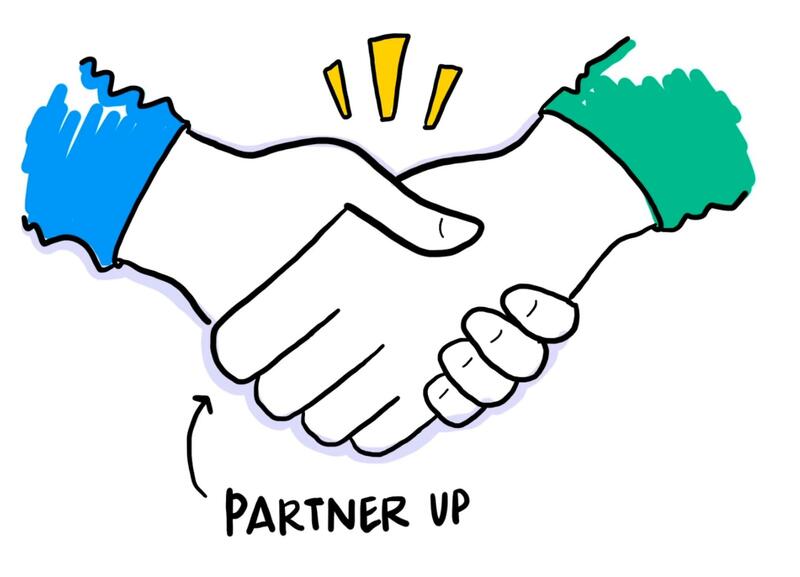 So, how do you get great partners? The way to think about it is to identify it into stages. 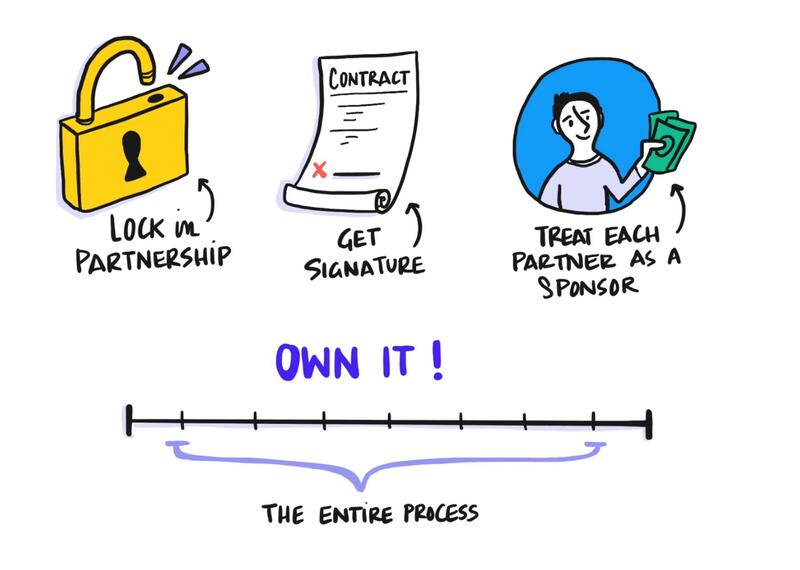 You find the right partner, you wanna pitch that partner, and then you really wanna lock it in, and execute, and get the most value out of that partnership. We're gonna walk through each three of those things right now. Let's walk through a real life scenario. We're throwing a 100-person event. So, in order to fill the room with 100 people, I like to send out about 10 times the number of invitations, so that's inviting around 1,000 people. Then, I like to try and get about 4 times the ratio of RSVPs to the capacity of the room. That comes to 400 people. In an event, you typically see what's called a flow, in and out of the venue throughout the event. You're really gonna try to get about 150 people or more to actually attend the event, so we're gonna look for about a 1.5x attendance rate. The goal that we're gonna talk about today, is how to improve the percentage between RSVPs and attendees. 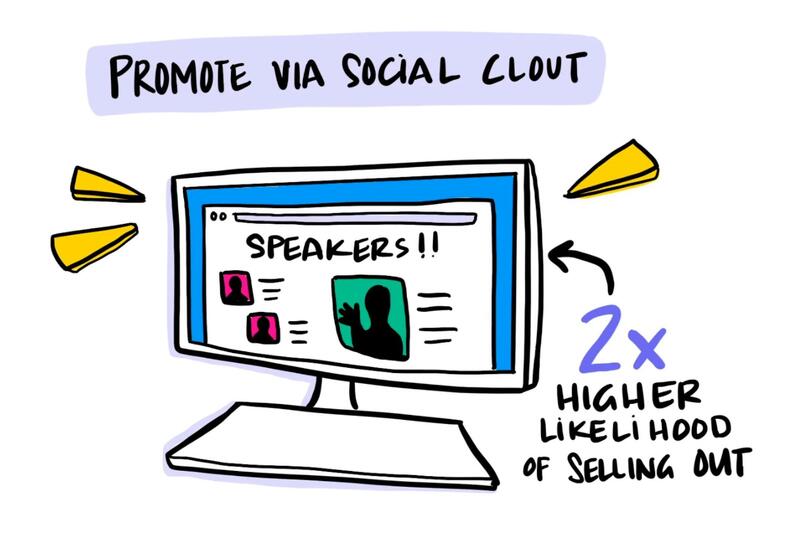 We’re also guilty of planning events around our own ideas and wants as event marketers. But keep in mind that while we’re the experts with events, we’re not experts with how to close deals -- that’s where the sales team comes in. 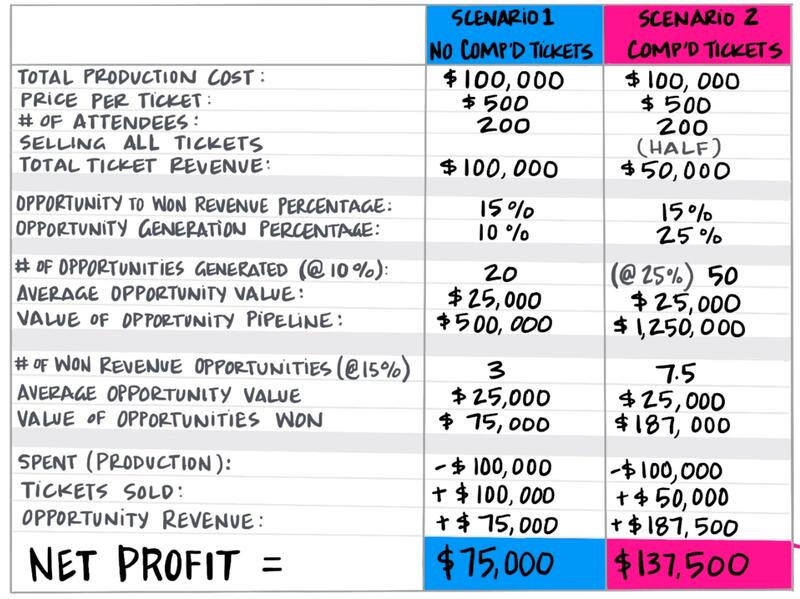 Sitting with sales and understanding how they’ve effectively used events to help expedite and close deals is important info you need to shape the overall event experience. 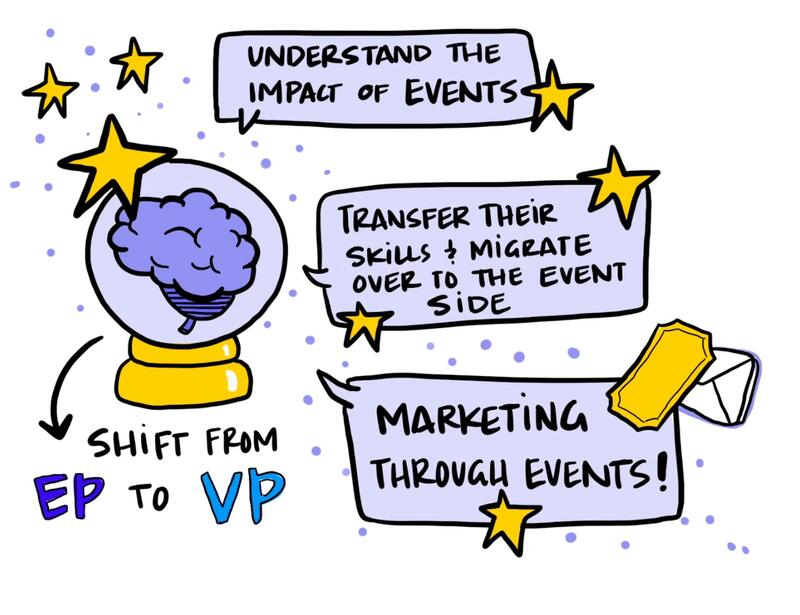 For events that will truly help close deals, combine your team’s knowledge of event execution with the sales team’s expertise of closing opportunities. Even if you’re looking for a snapshot of an adorable dog, you definitely won’t be disappointed. Hey there, event geeks. Welcome to this week's Run of Show. 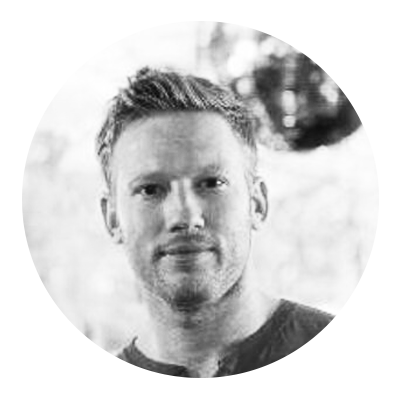 I'm Ben Hindman, CEO of Splash. And this week we're gonna dive into a topic that I am super-duper excited about. We're watching a shift in our industry. I first learned about it about a year ago when I got a call from a customer and she told me that she'd just got a job promotion. I asked, "What's your new title?" She said, "VP of Event Operations." And, I was really excited to hear that because, to me, that indicated a shift — an evolution in our entire industry. I Googled it immediately and lo and behold — there were all sorts of job descriptions online for Head of Event Ops, Head of Event Technology and Operations and Event Technology Manager. Really cool job descriptions. 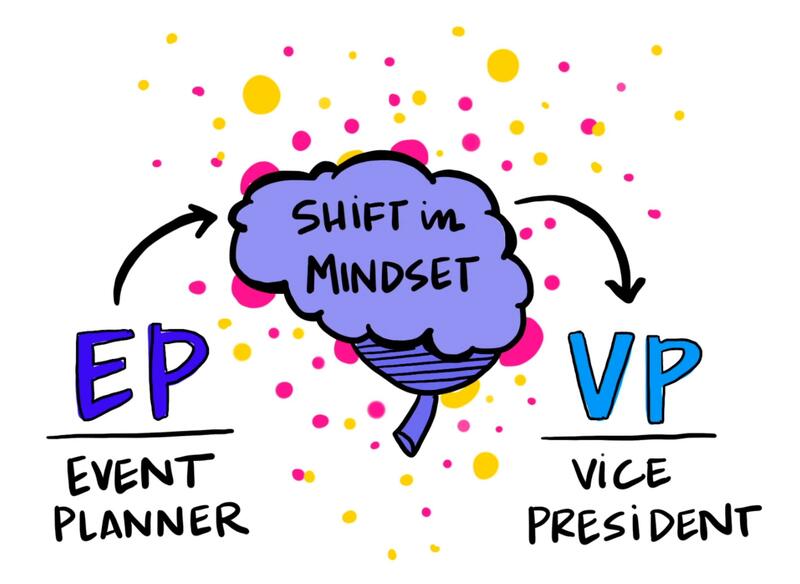 And, so, I've started to call this shift, the shift from EP (event planner) to VP (vice-president) mentality. Actually, I immediately Googled it, and, lo and behold, there were all sorts of job descriptions online for Head of Event Ops, Head of Event Technology and Operations, Event Technology Manager. Really cool job descriptions. We're going to talk about that in a sec. But, first, let's talk about what this shift means. And, so, I've started to call this shift, the shift from EP, event planner, to VP, the VP, vice-president mentality. You know, when we're talking about EPs, we're typically talking about people who are responsible for the project management, right? And so, typically, they're going…they're focused on the event: Hiring vendors, finding linens, getting the DJ. That was the old school. But, nowadays, they're still responsible for that stuff, but they're also responsible for the performance of the event. 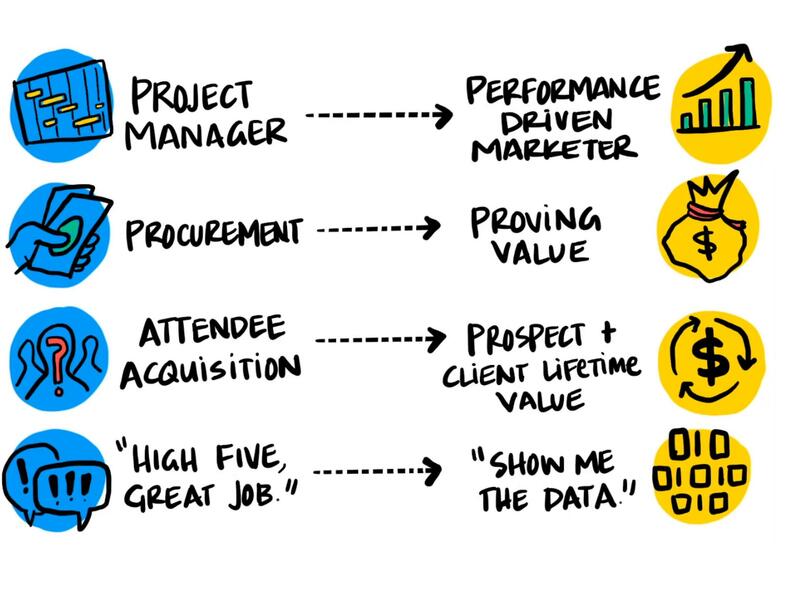 And, so, I talk about that, going from project manager to marketer. It also means that we're going from buying stuff, procuring stuff, to actually proving the value of that stuff, so, from procurement to proving. Now, an event planner, an EP, is highly focused on the attendees in the room, right? Who's gonna be in the room? Is that gonna make a great event? And that still matters That's still something that we need to focus on. 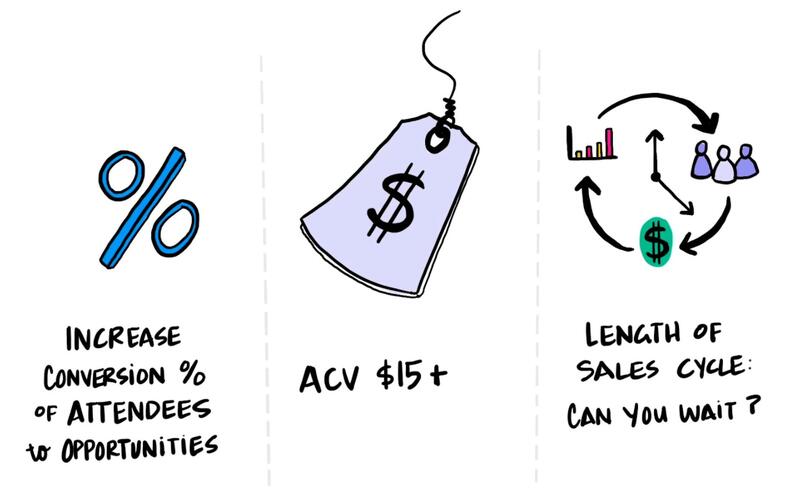 But now, we also need to focus on, not just the attendee value, but the entire lifetime value of our customers and actually focus on the full sequence of what that person does and how it relates to actual money. And last but not least, even the way that our bosses are speaking to us has changed. We're actually seeing, you know, the old school of "high-five, great event, well done, I've had a blast" change. Now what we hear after events is, "Show me the data." Right? "Show me the numbers. What are the outcomes? How did this whole thing work?" Actually, I immediately Googled it, and, lo and behold, there were all sorts of job descriptions online for Head of Event Ops, Head of Event Technology and Operations, Event Technology Manager. Really cool job descriptions. We're going to talk about that in a sec. But, first, let's talk about what this shift means. And, so, I've started to call this shift, the shift from EP, event planner, to VP, the VP, vice-president mentality. ‌• Before the event: we use these lists to promote the event, and fill the room with the right people. ‌• During the event: we use these lists to prioritize our time, to know how to engage with people, when to engage with them, and how much energy and effort we should spend with that person. 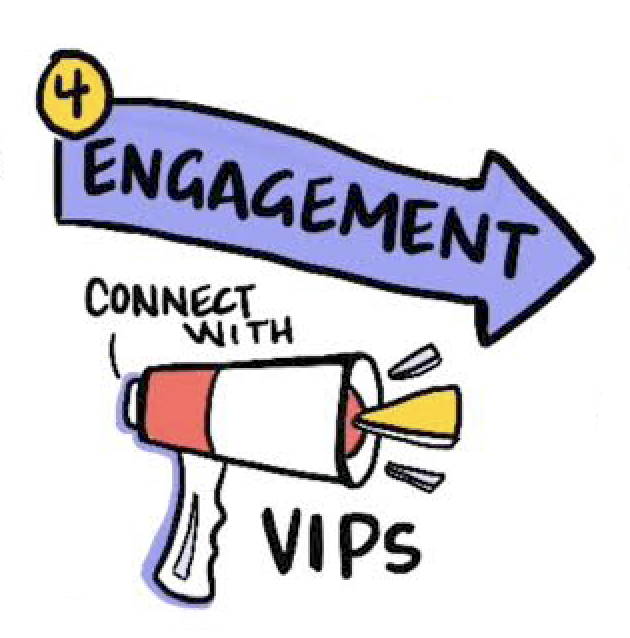 ‌• After the event: we use these lists to hone and craft personalized messages to re-engage and drive value from these attendees. To better understand this, what we did was we analyzed all of the lists, all of the classifications and buckets that event marketers are using across the slash system, and we started to look for commonalities and try to understand how people are organizing their lists. 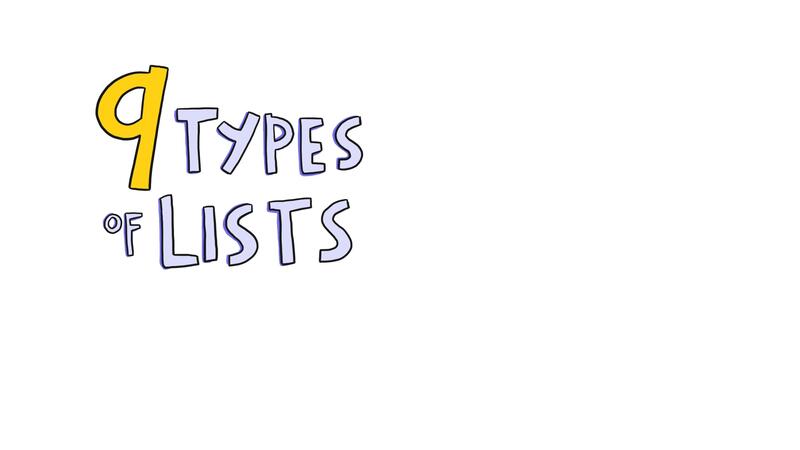 We did find that many people are using about 9 different types of lists. 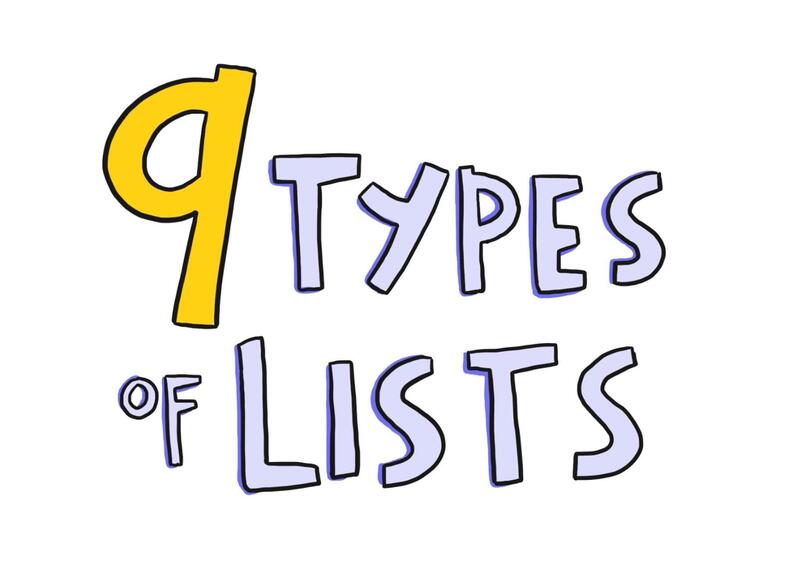 So I wanna share that with you and walk through the nine types of lists that we most commonly see. Let's rattle them off together. When we're talking about EPs, we're talking about people who are responsible for the project management, right? They're focused on the event: hiring vendors, finding linens, getting the DJ. That was the old school. But, nowadays, they're still responsible for that stuff, but they're also responsible for the performance of the event. And, so, I talk about that, going from project manager to marketer. It also means that we're going from buying stuff or procuring stuff, to actually proving the value of that stuff. So, from procurement to proving. Now, an event planner (EP) is highly focused on the attendees in the room, right? Who's gonna be in the room? Is that gonna make a great event? That's still something that we need to focus on. 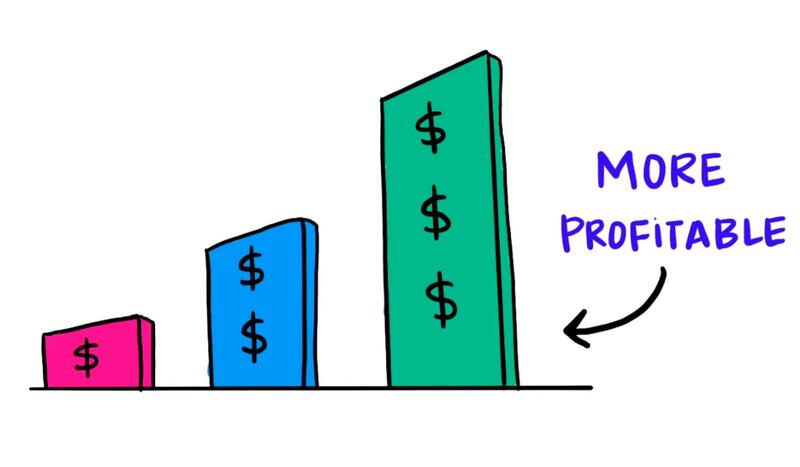 But now, we also need to focus on, not just the attendee value, but the entire lifetime value of our customers and actually focus on the full sequence of what that person does and how it relates to actual money. And last but not least, even the way that our bosses are speaking to us has changed. We're actually seeing the old school of "high-five, great event, well done, I had a blast" change to "show me the data. Show me the numbers. What are the outcomes? How did this whole thing work?" So, as we started to study this shift from EP to VP, we started looking around for job descriptions, starting to see who was hiring for this role, and what types of skills they were focused on. And, so, we found three really great job descriptions, and we're gonna throw them up on the screen here, and dissect them a little bit. So, up on the screen, you're gonna see three roles for Event Marketing Manager, Event Operations Manager, and Event Technology and Operations Manager. And they're being hired by Invisionapp, MetLife, and Box. So check those out. Okay. And, so, what we're gonna do, is we're gonna leave all of the different skill sets and responsibilities that are traditionally owned by someone with an EP, event planner mentality, in black. You still need to be able to produce an event, open the doors, and make it happen. 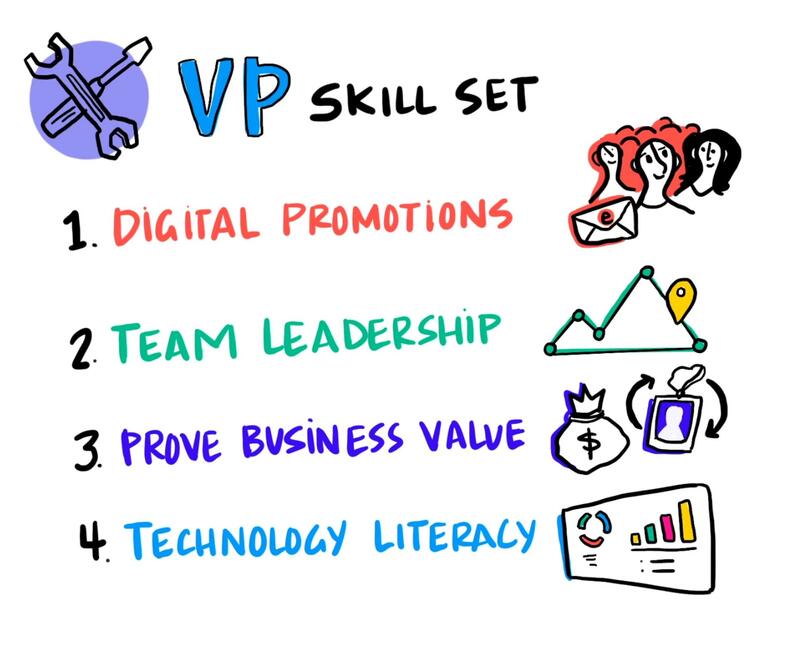 But, the next stuff we're gonna layer in are the four different skillsets that we've seen that a VP needs in order to be successful in this role. And, we've bucketed them, and we're gonna highlight them, so you can really see how they're evolving in these job descriptions. So let's dive through each of these, and we're gonna highlight them so you can see them on the screen here. So, digital promotion we're gonna highlight in red, and as you can see here, this is an important skillset for any event marketer. You don't just plan the event anymore, you actually have to fill the event with the right people. The second one is the ability to lead a team. 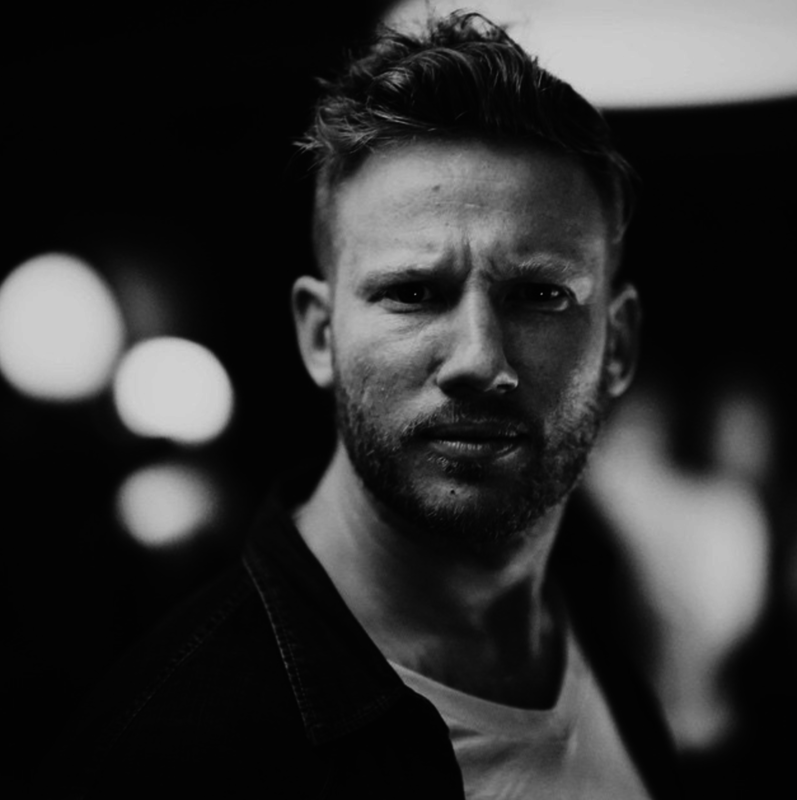 No longer is it important to just get your vendors in the room and make sure the DJ is on point, and that the caterer understands what they need to do, now you need to transfer those skills internally and make sure that your CEO, your executive team, your marketing team, all understand what's happening, what you're trying to pull off. The next one is the ability to prove business value. This is a huge evolution in what we've seen in this role. 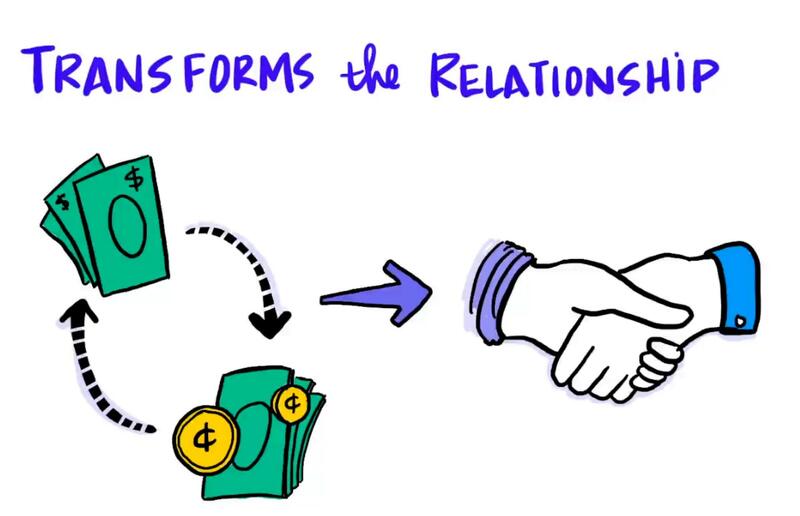 This often has to do with the ability to track attendees throughout the entire lifecycle of the event and beyond, and eventually tie that to actual ROI, often integrations with a CRM. 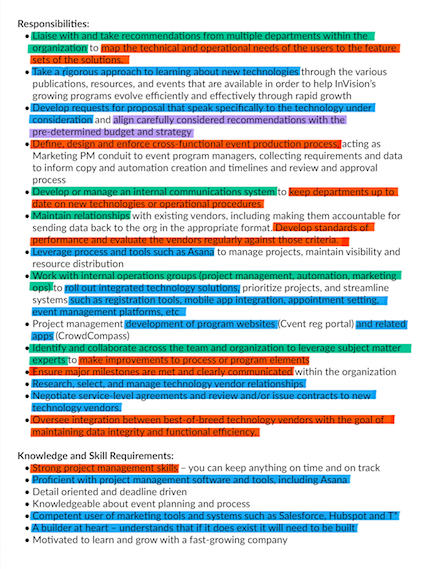 And in blue, what we're gonna do is we're gonna highlight all of the skillsets that have to do with technology literacy. And, so, this is one of the most important shifts that we've seen in this evolution towards a VP mentality. And what I mean by technology literacy, as you can see here, the ability to understand not just your registration systems, or email marketing, but now to truly understand integrations into CRM, into marketing automation, into data dashboards, and tying those back into your event technologies, and things like your event app, or your on-site registration badge printing tech. All of this is a symphony of technology that is now under the purview of an event marketer with a VP mentality. 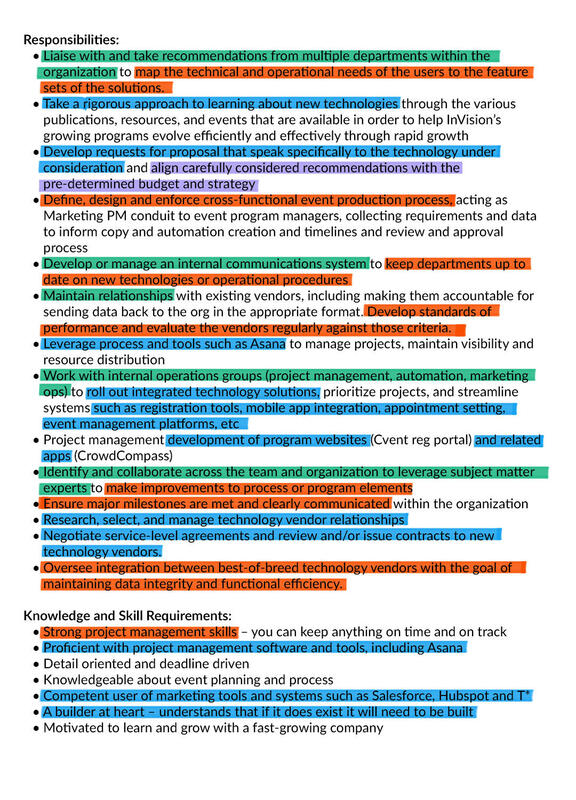 So, as you just kinda take a quick look at these job descriptions, you can see here that the majority of the skills are no longer around production, but instead, around things that were traditionally owned by the head of marketing, or the head of marketing automation. And I want to make a quick prediction here. As we see this shift from EP to VP, we're gonna start to see marketers from other disciplines of traditional marketing, like demand generation, content marketing, and analytics. They're gonna start to understand the impact of these events, and start to transfer their skills, and migrate over to the event side of the room. 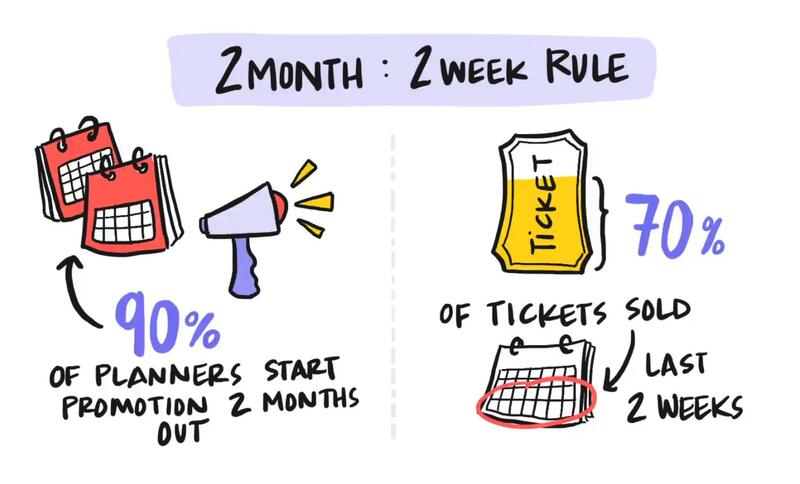 And we're actually gonna see this shift from event marketing to marketing through events. It's a really exciting shift, certainly, for me, someone who's been building tech in this space for long enough to have a couple of gray hairs. Ready to take yourself from the EP to the VP? 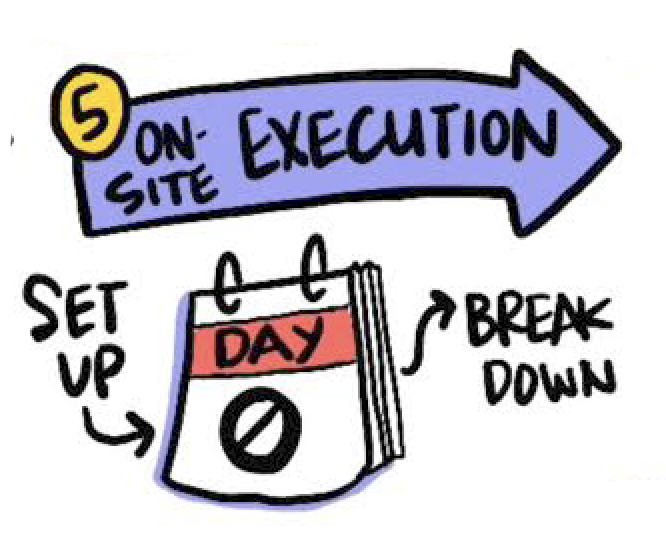 Get started with our Get Method, proven to help you drive ROI from your events. Let us help you measure the performance of your events.